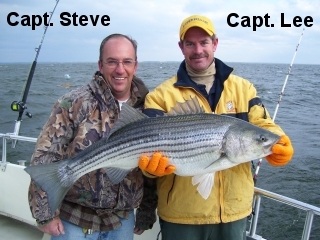 Captain Steve Dunn has been fishing and crabbing on the Chesapeake Bay his entire life. He knows many of the hot spots and strategies to catching fish. Plus you will find him very entertaining throughout your day aboard the “Net Profits”. Captain Lee Buckel has been fishing on the Chesapeake Bay and Atlantic Ocean for over 20 years. He knows many of the hot spots and strategies to catching fish. Plus you will find him very entertaining throughout your day aboard the “Jessie Girl”. Captain Rich Schott has been fishing for over 36 years with the past 20 years on the eastern seaboard from Florida to New England. 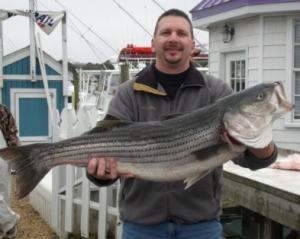 Since moving to Maryland in 1992, he has been fishing the Chesapeake Bay and Atlantic Ocean. However, residing in the Annapolis area has made the Chesapeake Bay regular fishing grounds.